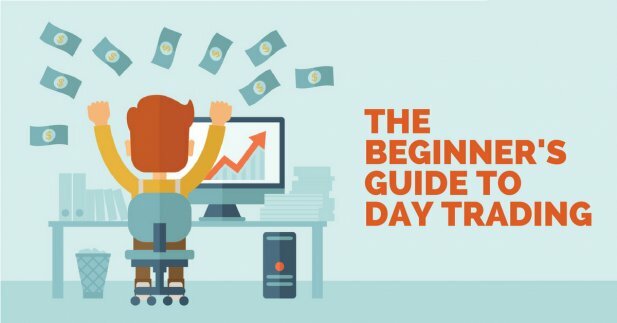 Day Trading consists of buying and selling the same the same securities within one day. It's not investing per se, but capitalizing on the price movements found within a 24-hour period and making money that way. What Day Traders Look For! Volume –how much a security is traded during a specific time period. Analyzing volume indicates trend health. Leverage – a borrowing amount for a margin account, expressed in ratios. A 2:1 ratio means you could purchase 100k of stock if you had 50k in your account. Commissions – lowest commissions are not always the best – day traders want brokerages offering a discount on long-term accounts. Market orders – buying or selling a security at an asking price. Limit orders – buying or selling a security when the price reaches particular threshold. Buy is below the current price, while sell is above the current price. Stop Order- the opposite of limit orders. Buy the security when the threshold is above the current price, and sell when it is below the current price. Stop Limit Order – similar to stop orders, except it can be used at a better price than threshold. ETFs – exchange traded funds, securities tracking indexes, commodities or bonds, traded like securities. When day trading, never let emotion rules your decisions. Rely on data rather than “feelings.” Learn to discipline yourself and develop a strategy. Keep good records so you can learn from your mistakes.